Don’t let clutter overwhelm your home. If your closets are full and your cellar is packed to the ceiling, Secure EZ Storage Hamilton is here to save the day. 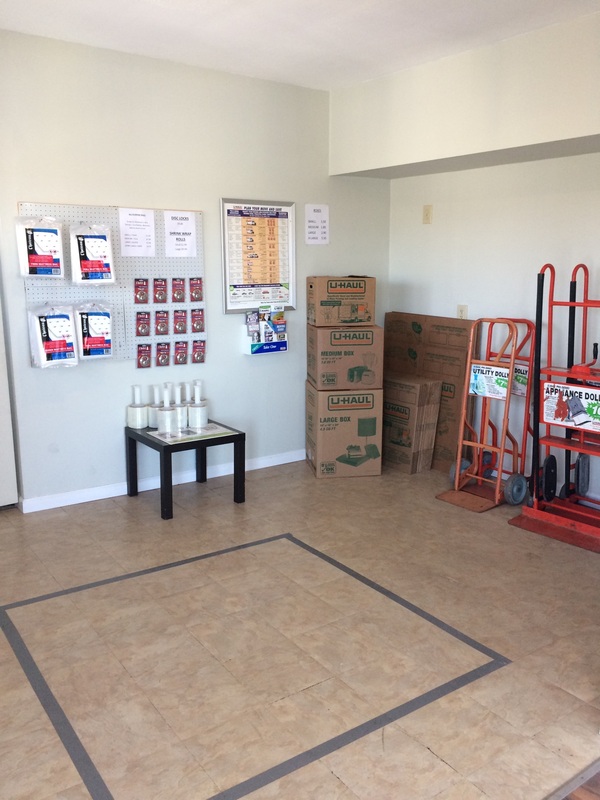 Our clean and accessible facility is designed to take away the stress and strain of your move. If you’re storing bulky or heavy items, you can borrow dollies and hand carts for free. They make moving even the most cumbersome boxes and furniture a breeze. 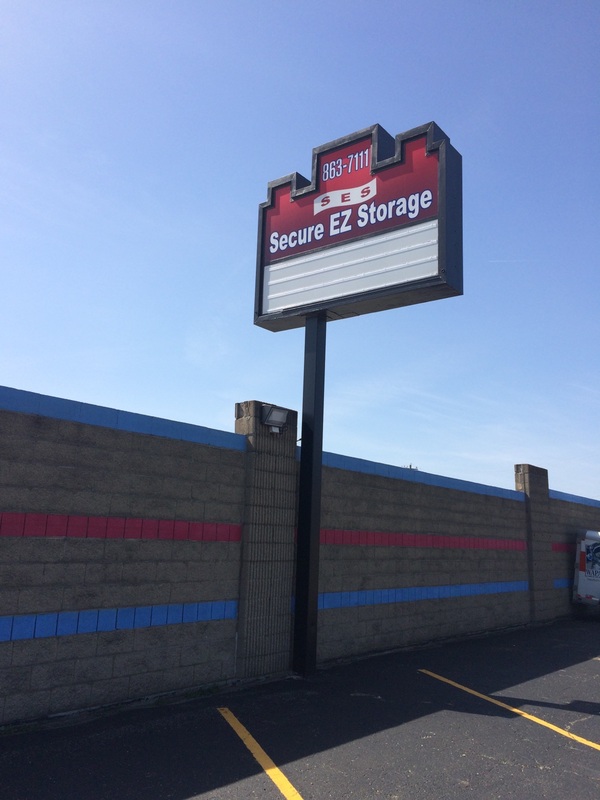 Here at Secure EZ Storage Hamilton, you won’t need to cram everything in your trunk or make multiple trips. You can take advantage of our dedicated truck rental service. Provided by U-Haul, you can load all your belongings at once and finish your move in one trip. 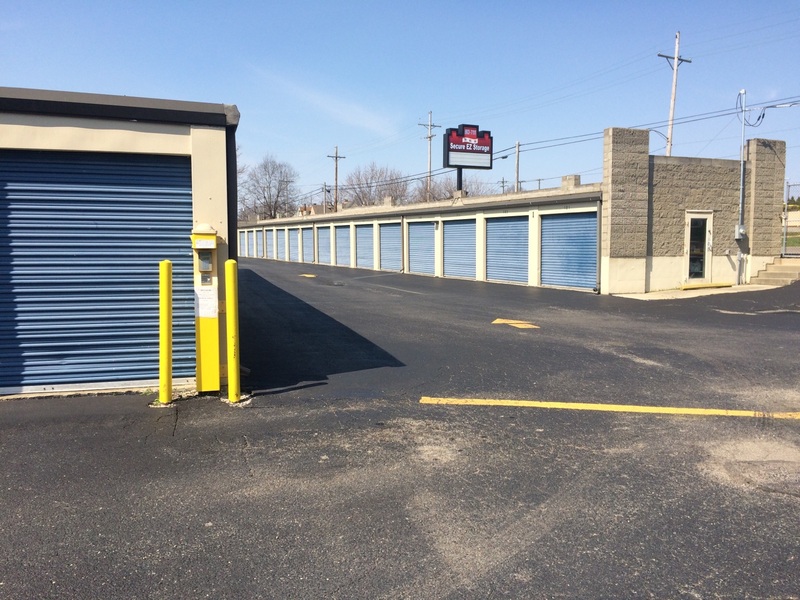 We take the safety of our customers belongings seriously and have installed security cameras at our facility. Don’t forget to take advantage of our online bill pay and save some time taking care of your monthly bill from home. 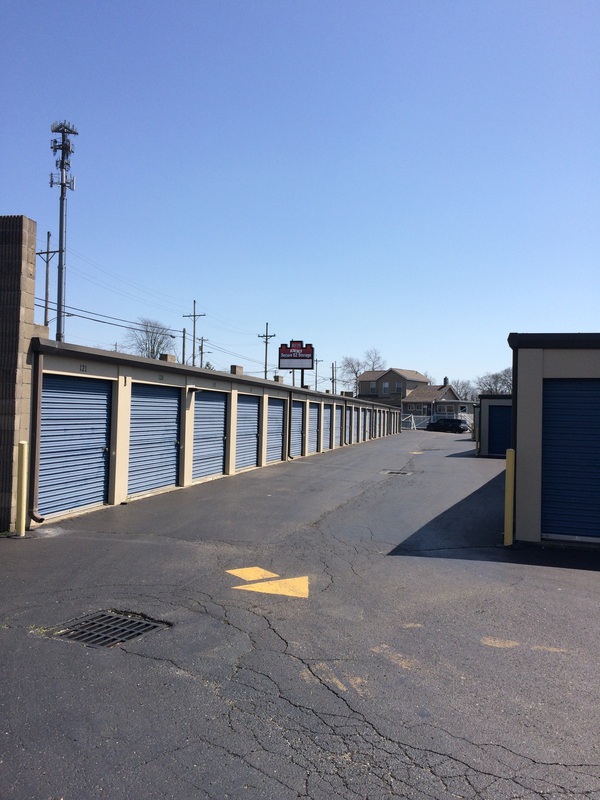 Located south of downtown Hamilton, Secure EZ Storage Hamilton is less than 2 miles away via Central Ave. We’re the top choice with customers from Fairfield, Princeton and Port Union. 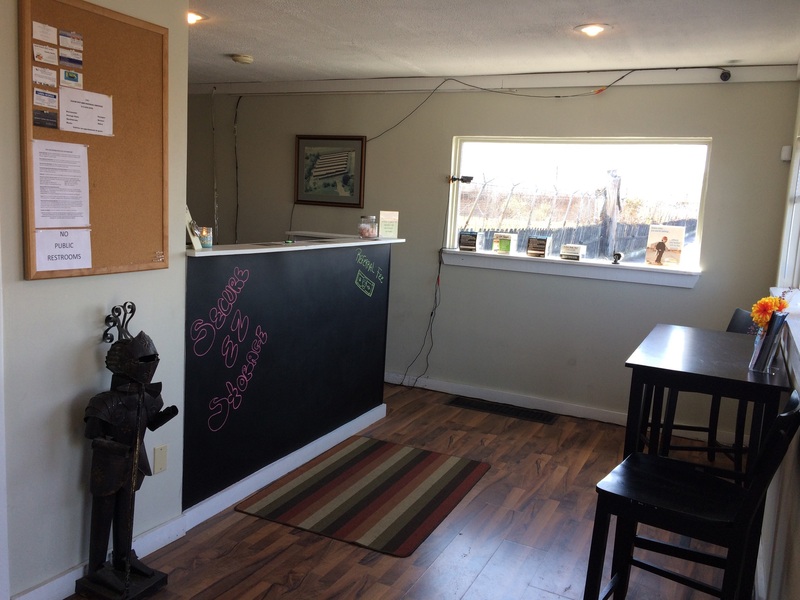 Our facility is close to many restaurants and shops, giving you plenty to do when you’re finished at your unit.